This piece of Arabic lettering was developed by Tarek Atrissi Design as part of a proposal to redesign the “shahid.net” brand, the online TV service from MBC Television network. 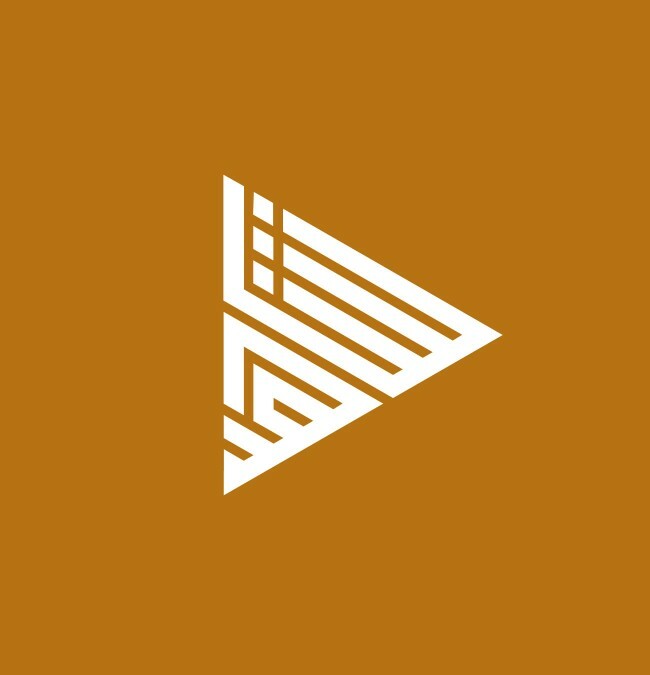 The Geometric lettering styles crafts the 4 letters word into a triangular arrow suggesting a “play” button. Despite its very specific triangular shape, the word “shahid” remains easily legible in Arabic.